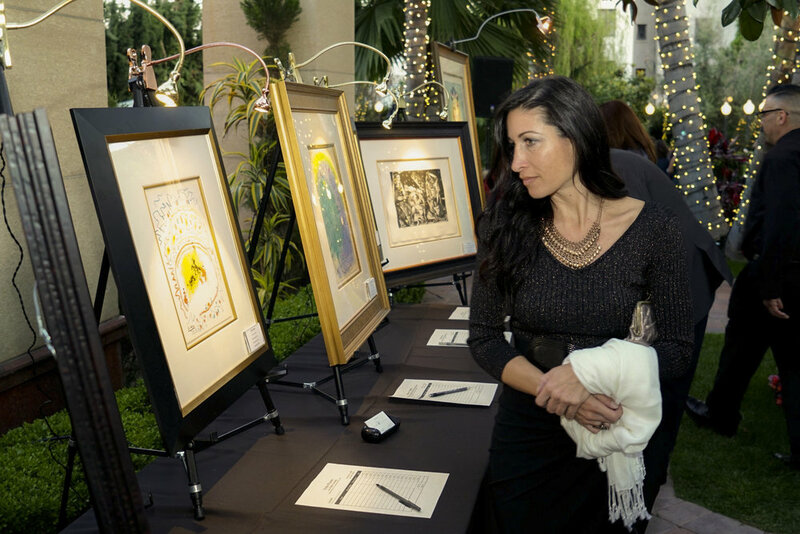 Join us for our 26th Annual Gala Dinner & Auction to raise funds for artworxLA! Andy Cohen, FAIA is one of two Gensler Co-CEOs, whose collaborative leadership model sets itself apart in the marketplace as the #1 ranked global design firm, with $1.2 billion in revenue in 2016. For his innovative leadership, he and Co-CEO Diane Hoskins rank on Business Insider’s elite “Creators” list, a who’s who of the world’s 100 top creative visionaries. A hands-on leader, Andy oversees Gensler’s global platform and its day-to-day operations, some 5,500+ people networked across 47 offices, serving clients in 120+ countries. A champion of design, resiliency and sustainability, Andy is Chair of Gensler’s Board of Directors, spearheading design excellence strategies across Gensler’s 31 diverse practice areas. 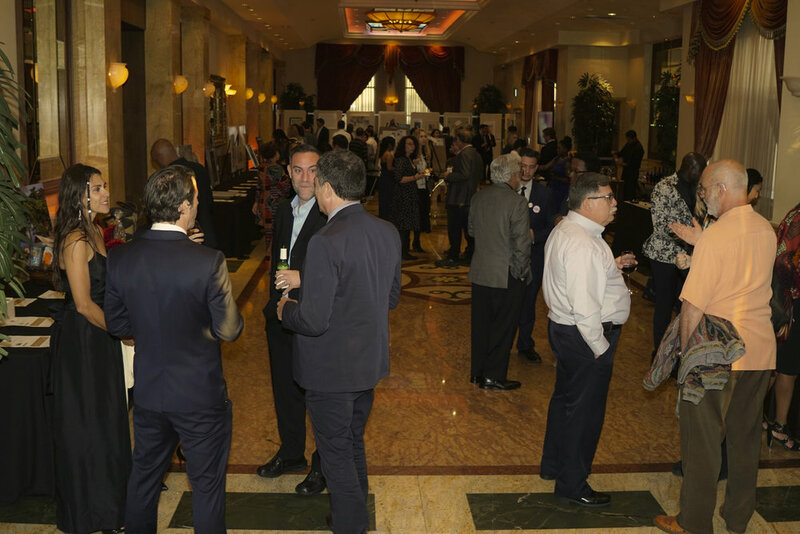 Andy has been a speaker at many premier industry conferences, including the Urban Land Institute (ULI), Milken Institute Global Conference, Pension Real Estate Association (PREA) and TEDx. 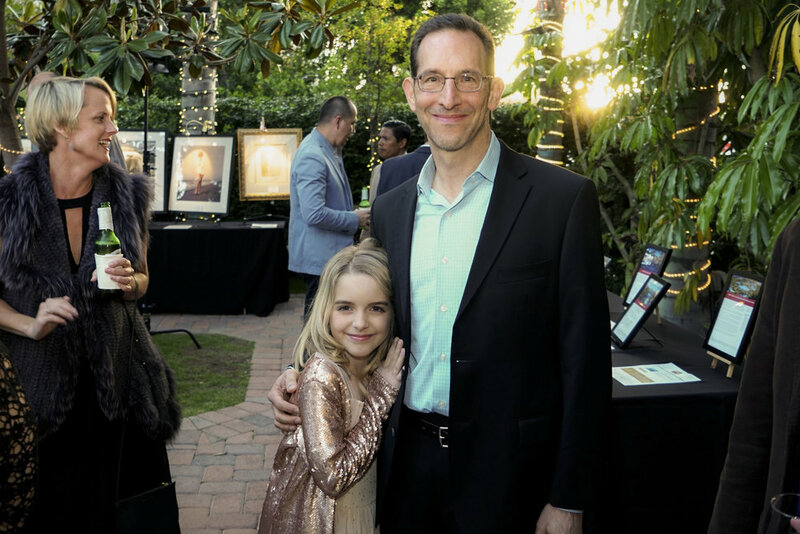 Andy is an active Board Member of the Fisher Center for Real Estate and Urban Economics and the UCLA Institute of the Environment and Sustainability. In his role as Co-CEO, Andy is one of the key contributors to what is acknowledged, by its peers, to be the most admired and largest architecture firm in the world, pioneering project types and design innovation strategies for the next century. Born and raised in South Los Angeles, Curren D. Price, Jr. is proud of his roots, and his public service experience has consistently stood up for working-class families. In 2013, he was elected to represent the Los Angeles 9th Council District with a focus on economic development, cleaning up neighborhoods, tackling blight and advocating for more resources and services. He was re-elected for another term in March 2017. In his role as City Councilmember, Price is the Chair of the Council’s Economic Development Committee, and serves on the committees on Planning and Land Use Management (PLUM); Homelessness and Poverty; Immigrant Affairs, Civil Rights, and Equity; Arts, Entertainment, Parks, and River; Personnel and Animal Welfare, as well as the Ad-Hoc Committee on the 2028 Olympics and Paralympic Games. He launched his decades-long career in 1993 as a public servant on the Inglewood City Council. Price then went on to serve in the California State Legislature as an Assembly member in 2006 where he served as the Chair of the Assembly Committee on Elections and Redistricting and Committee on Governmental Organization. 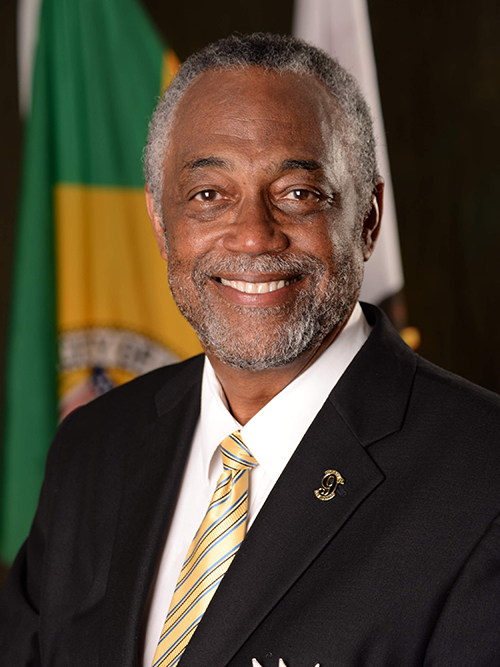 In 2009, as a State Senator, he chaired the Business and Professions Committee and was chosen by his colleagues to lead the California Legislative Black Caucus, as Chair, in 2010. As City Councilmember, Price has a personal commitment to bettering the lives of low-income families, children, and seniors. In 2014, he introduced a policy to raise the wage for hotel workers to $15.37 per hour. One year later, he led the fight to raise the minimum wage to $15 by 2020. Price played a key role in the adoption of a citywide policy requiring employers to offer 48 hours of paid sick leave per year. 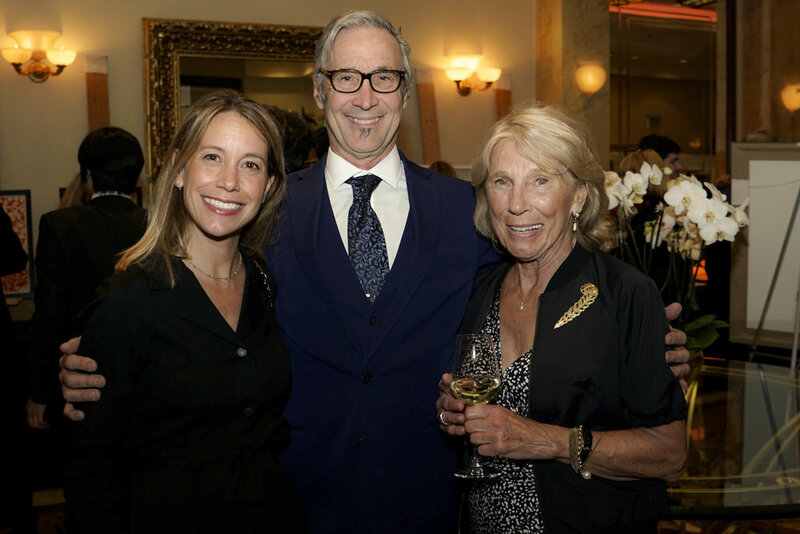 artworxLA is proud to be honoring Curren D. Price Jr. for his leadership and contribution to the creative landscape of the city of Los Angeles. 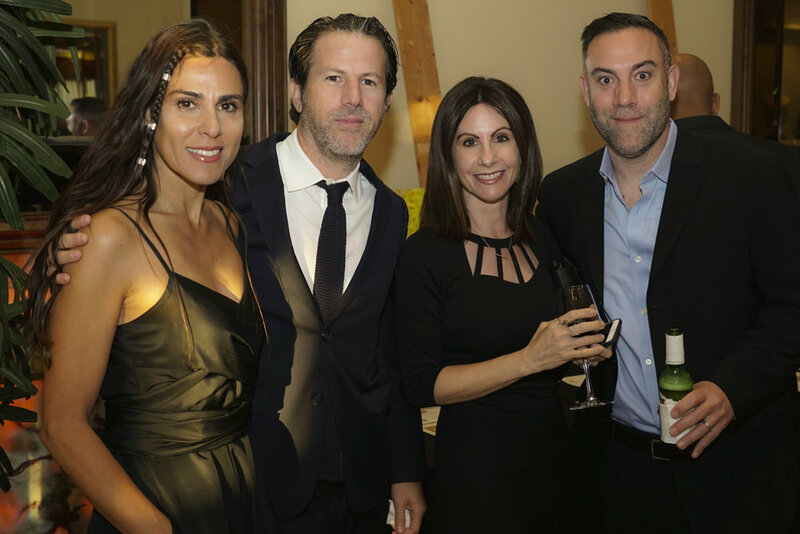 artworxLA supporters are creative professionals, industry leaders, and key decision makers in managerial positions. They are passionate about making a difference in their communities and about arts education. Creative Industries represented: architecture, TV production, film, music, technology and the arts.